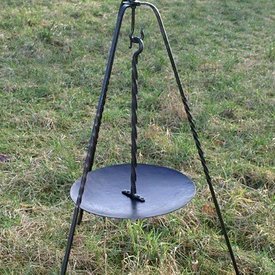 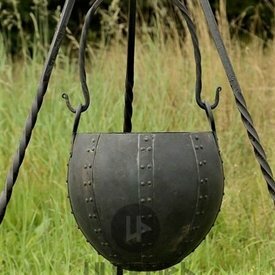 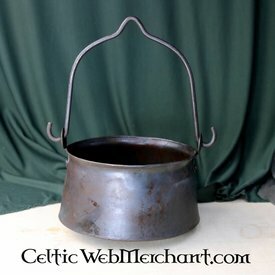 Pots, pans and tripods based on historical originals. 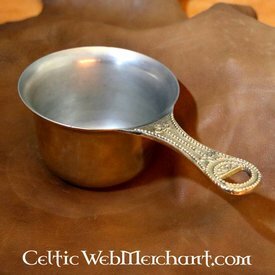 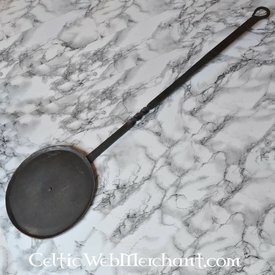 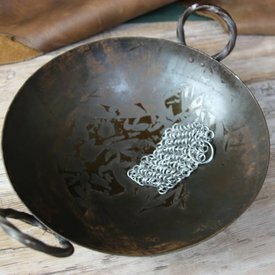 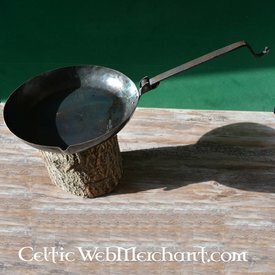 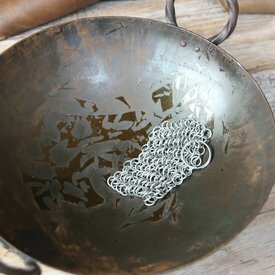 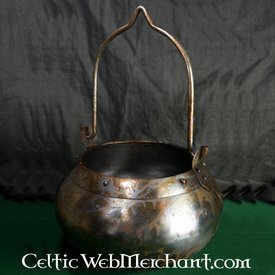 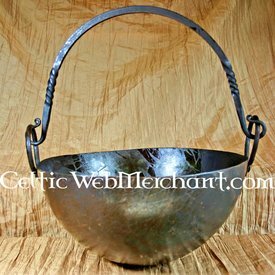 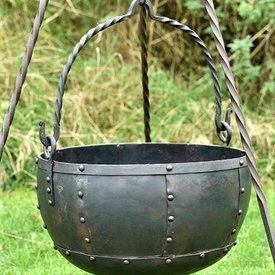 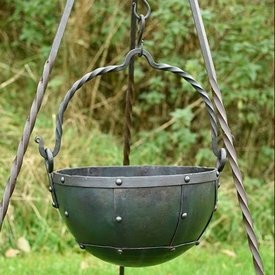 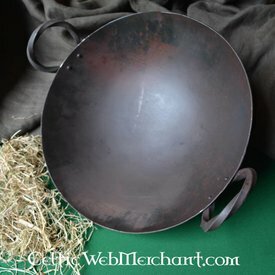 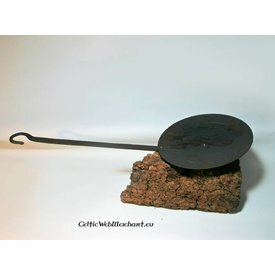 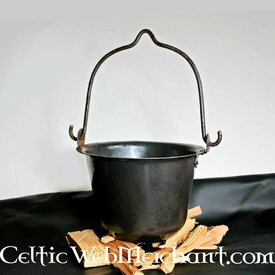 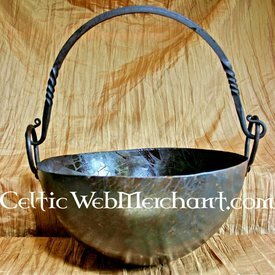 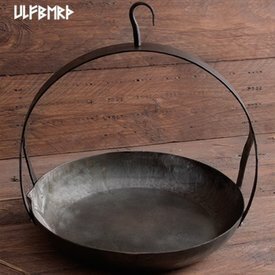 From Roman & Celtic cooking sets to early moder pans. 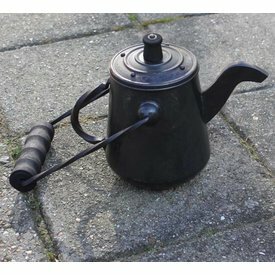 Suitable for re-enactment & living history.